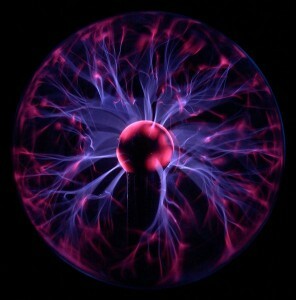 Plasma Discharge Devices (PDDs). TSDDs are spark-discharge devices. 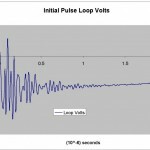 TSSDs operate when a high voltage accumulates in a voltage circuit. The voltage is exposed across a spark gap, usually filled with air or other gas. When the voltage exceeds the ionic breakdown voltage of the insulating gas, a spark occurs. The spark creates a “plasma” zone. The devices produce a spark when electricity discharges across a spark gap causing a pulse of high current to flow through the circuit. The gap is a switch. The wire containing the the current loop is an antenna. The flow creates a brief, usually 100 ns to 500 ns, current to flow through the antenna wire. This flow, when coupled to tissue, has normally beneficial effects on nearby tissue. There are many PEMF devices which utilize low energy harmonic waveforms. This publication does not attempt to address these devices. This author was unable to find any references to Tesla working with “low voltage” devices. 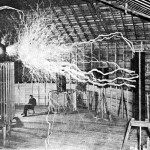 Tesla reportedly discovered the effects of electricity on cells while under contract with New York City subway to investigate health effects of high energy discharge. During this investigation he developed the concept of Cold Electricity. 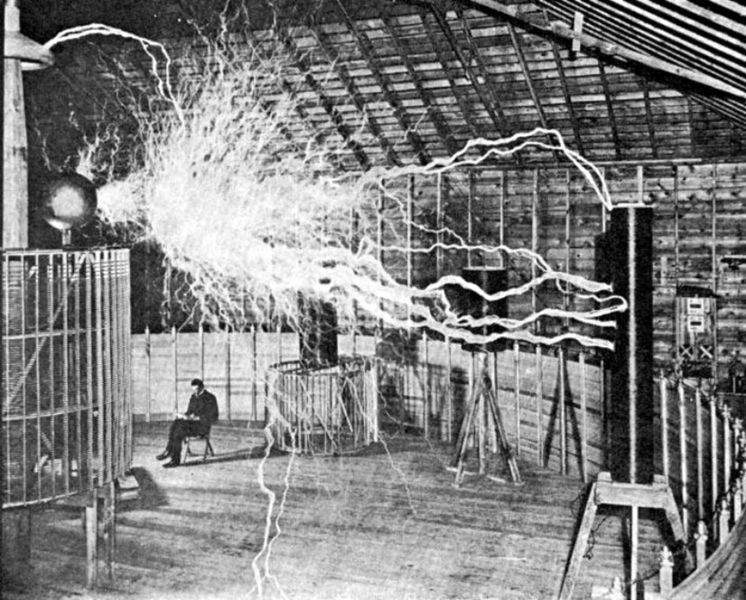 Tesla recognized that there was a cellular response to cold electricity. At very high levels, with generators that powered the New York subway system, the effects were sometimes harmful. During later experiments, Tesla discovered that lower level PEMF effects tended to be very beneficial and accelerated healing. 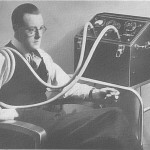 The relationship between energy and life earned a nobel prize for scientists in about 1961 for the discovery that electrical energy is the missing ingredient for creation of life.Tesla reportedly developed Electro therapeutic devices, which were widely deployed into hospitals that utilizes small spark discharges like the one pictured at the right, a pulse diathermy device. These devices produce a waveform with in the antenna coupling. The waveform from these devices tends to look something like the picture on the left.Intermittent pulse discharges create an initial impulse. Depending on energy absorption within the circuit, the waveform decreases within multiple cycles to quiet. 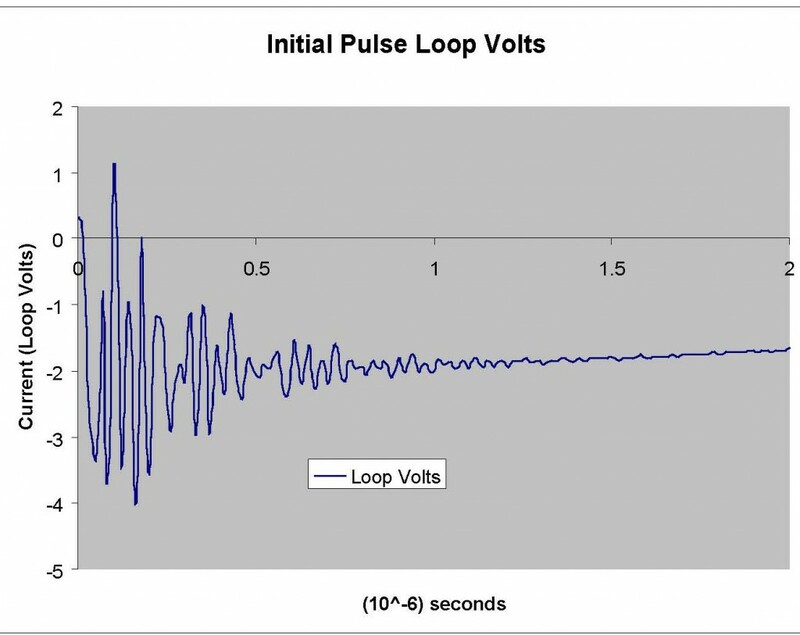 They are called pulsed because the whole waveform repeats on an intermittent basis. More information on PEMF here. 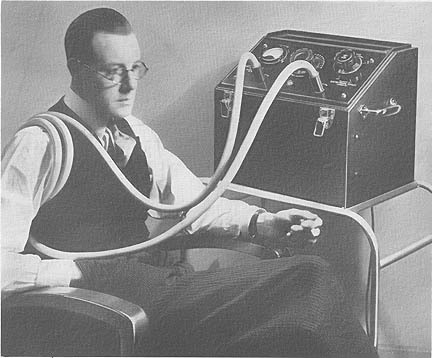 These devices were reportedly common use in hospitals until the late 1940s. Their use was discontinued with the dominant emergence of the Pharmaceutical industry and subsequent discredit of energy medicine resulting from the monetary conflict between Morris Fishbein and Royal Raymond Rife.